Ollie Johnston, the last of Disney's Nine Old Men, passed away today at 95. Snow White, Bambi, Fantasia... none of these movies or countless others could have been possible without him. There's an adorable video of Ollie speaking of his former assistant, Fred Morre, on this blog. Check it. Click here to read more about Ollie. Rest peacefully and thank you for an age of magic, Ollie. Last edited by Steph Laberis; April 14th, 2008 at 10:39 PM. This makes me sad....it really does. Thanks for posting this, Steph. Here's another bit about him, complete with a little vid. That's some really sad news. But man, what a legacy. ... I can't believe it. I was just talking about him the other day. Ugh, what a tragic loss. Last edited by HunterKiller_; April 16th, 2008 at 03:03 AM. I have nothing but respect for him and the other 8 old men. There's an empty little place in my heart. It echoes with the sound of little drawings that brought dogs and children and magical places to life. 95 is definitely a good run, but its sad to know that they're all gone now. Last edited by Jasonwclark; April 15th, 2008 at 11:03 PM. I was sad to hear this as well. I have the book Walt Disney's Bambi: The Story and the Film/With Flip Book. 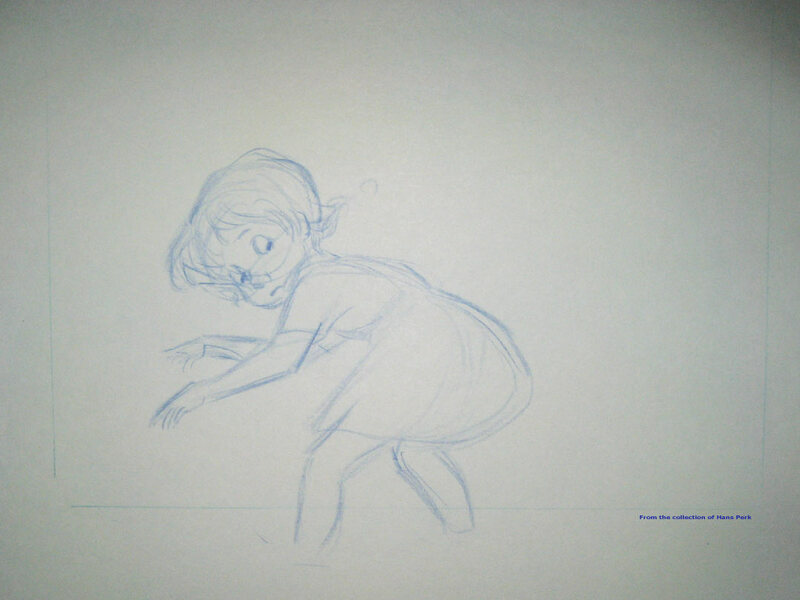 It is full of his artwork and thoughts concerning animation and the movie Bambi of course. it's actually one of my most prized books. This actually has me in tears, I was a big fan of Frank and Ollie. I wish I could have met him. 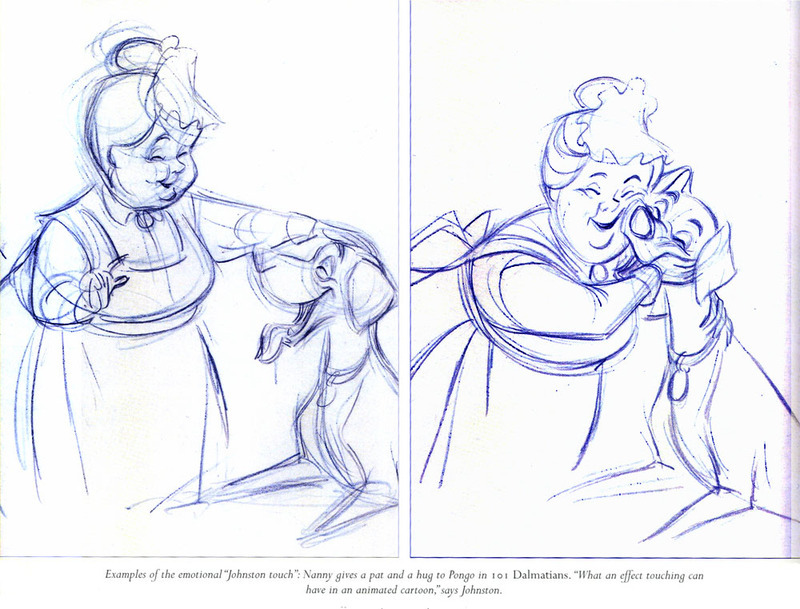 Ollie Johnston (RIP, you wizard) and the rest of Disney's Old Men were much, much more than gifted animators. This is way beyond sad.. even though Mr. Johnston led what seems to be a full, happy life, losing a genious like this is tragic. From everything I've read about him, he also seemed like a true gentleman, a passionate husband/friend/coworker and an all around great guy. Condolences to his family. Mr. Johnston was an -enormous- influence on animators the world over. He will be missed. Dearly. Only wish I could live as long and as healthy. He was blessed to live such a long and meaningful life, RIP. A moment of silence for the end of an era. At least the nine old men are back together in heaven. An amazing lifespan for an amazing man.